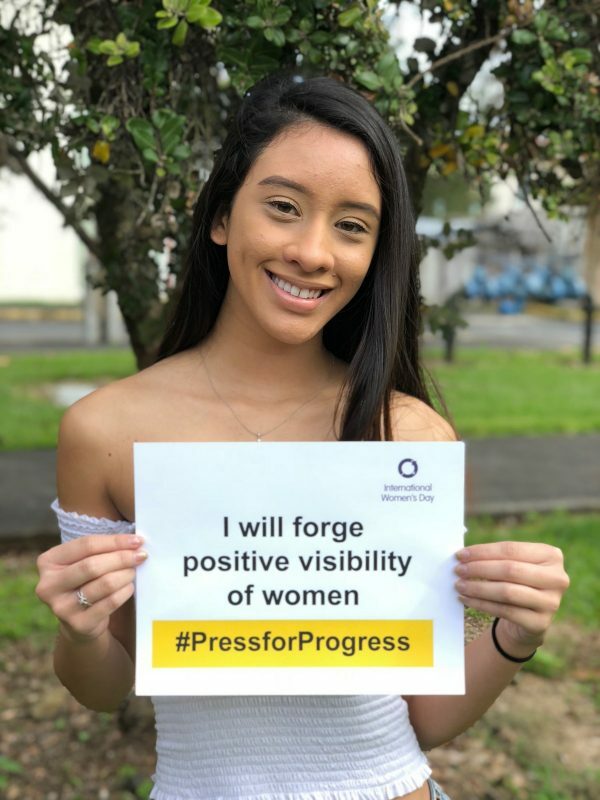 The photos help spread awareness and encourage students to be active participants in the fight against gender based oppression. 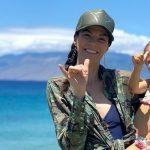 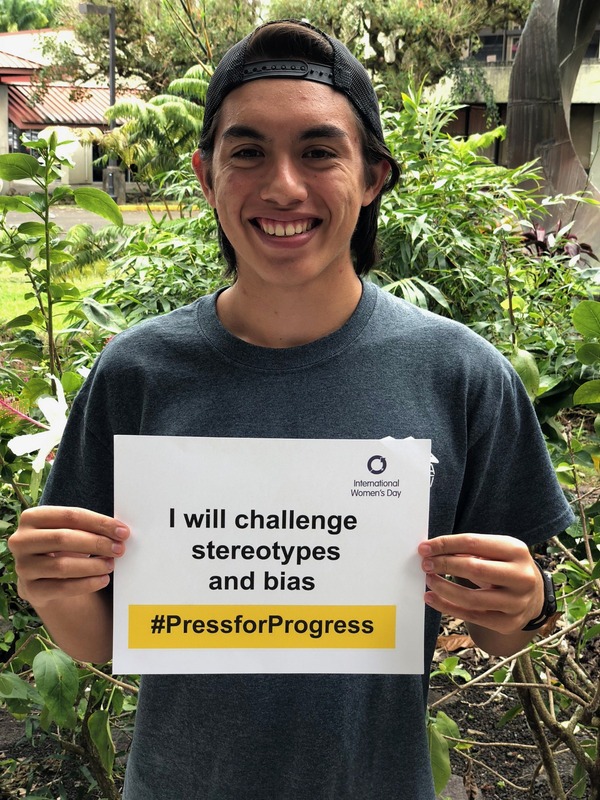 The University of Hawai‘i at Hilo held a #PressForProgress photo challenge last week Thursday at the Campus Center Plaza. 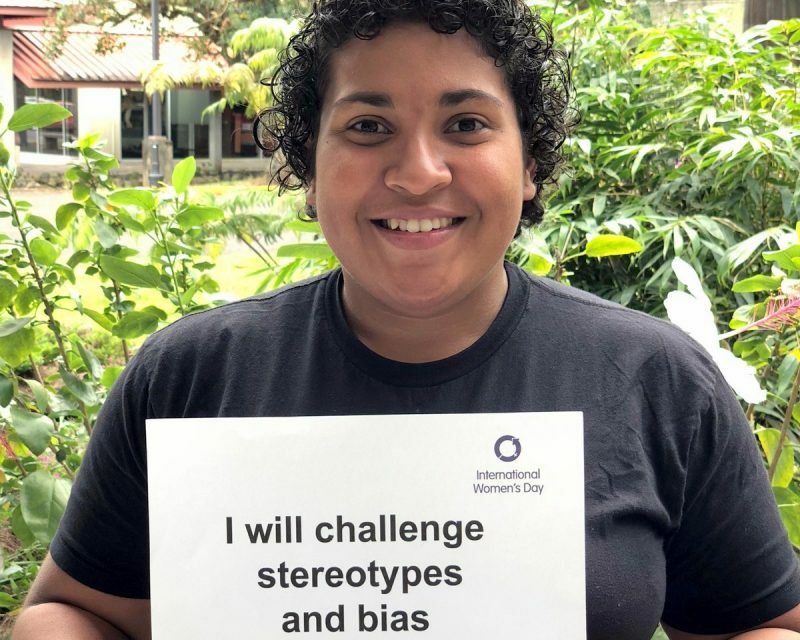 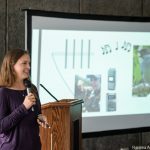 The event was held on International Women’s Day. 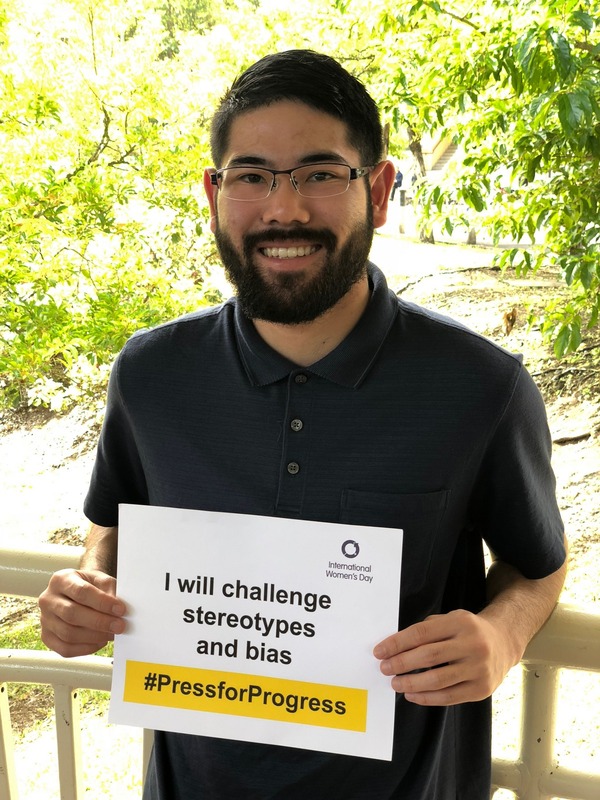 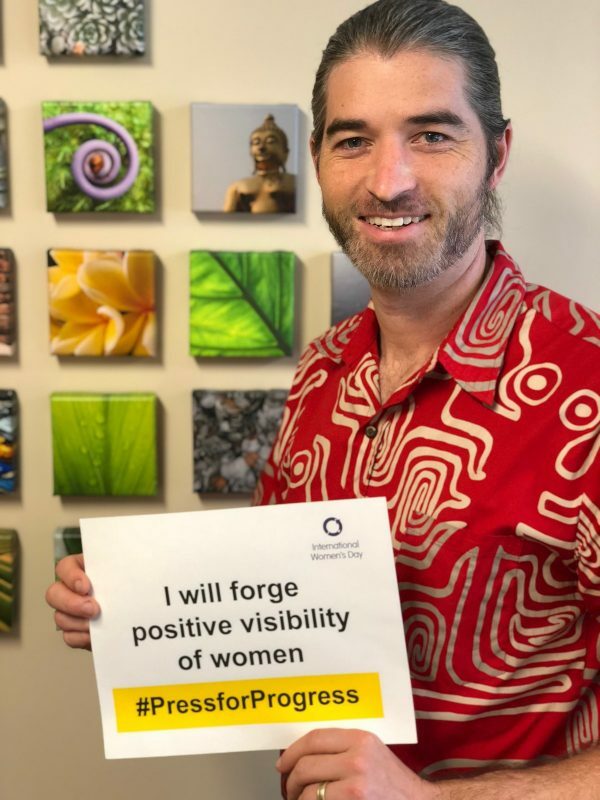 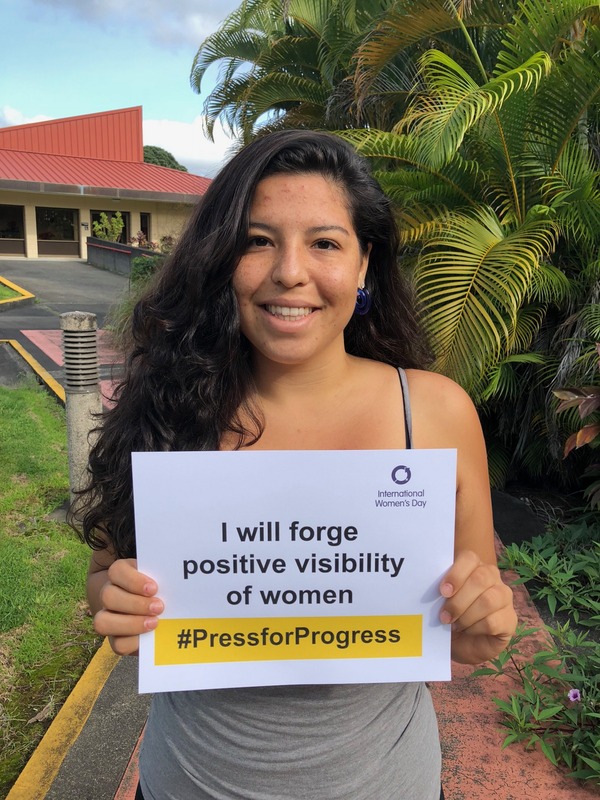 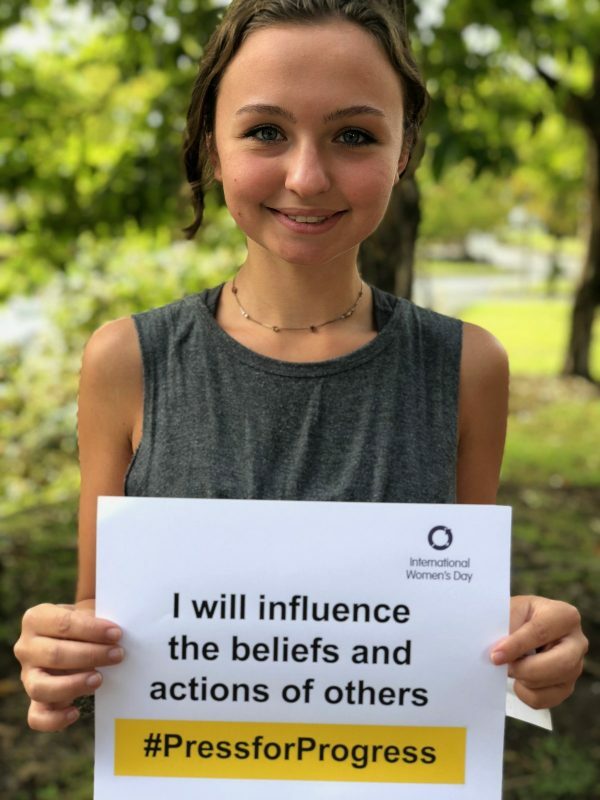 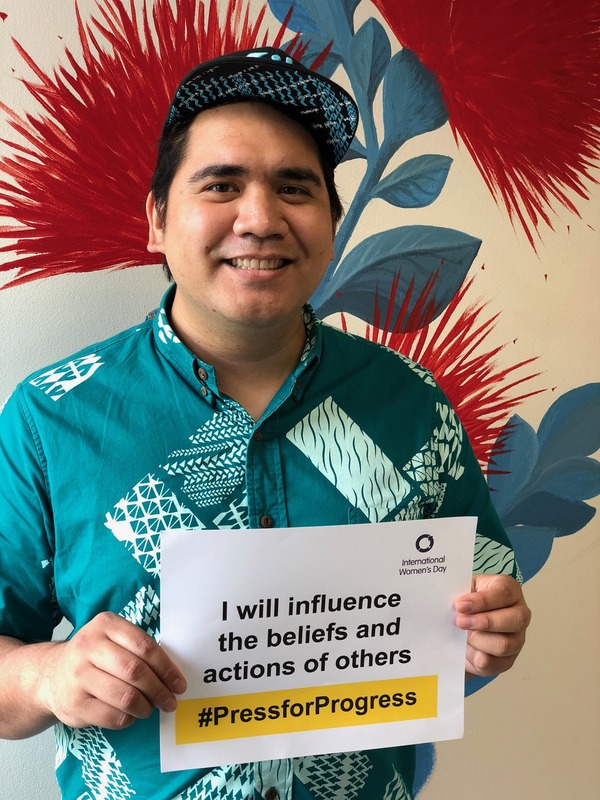 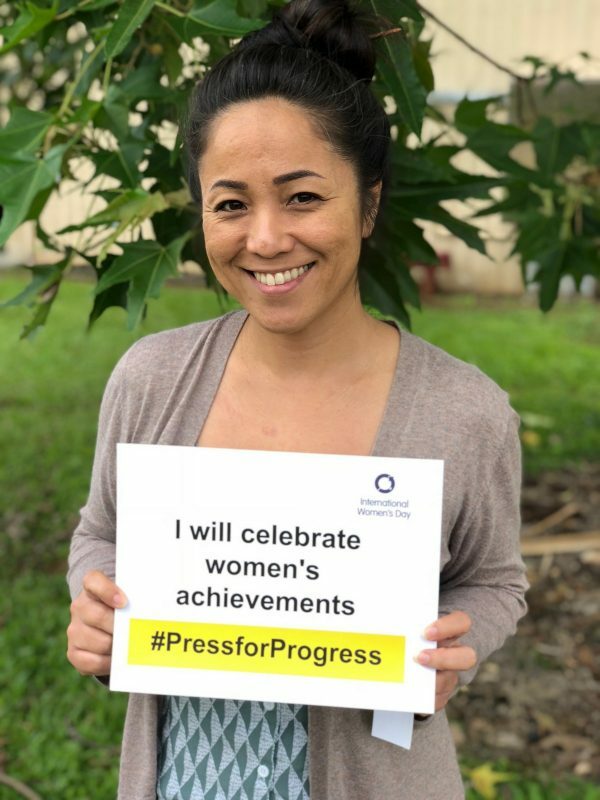 The #PressForProgress photo challenge encourages students to take a photo with a mission statement card from the “Press for Progress” campaign…The purpose is to spread awareness and encourage students to be active participants in the fight against gender based oppression. 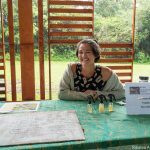 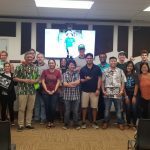 Here are some photos of members of the UH Hilo community who participated in the event (provided via the UH Hilo Women’s Center, click to enlarge).